Natural ginger, a splash of bitters and hint of lime, makes for an unforgettable Moscow Mule. We mix in our exceptionally smooth award-winning Fugu Vodka and the party really gets started. Spicy, sweet, bitter, and tart. Enjoy it straight from our copper colored can. 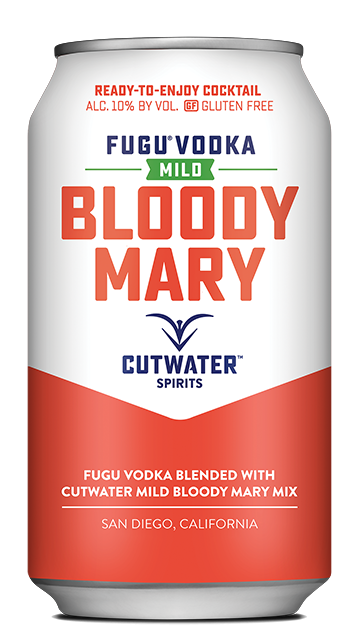 Our Fugu Mild Bloody Mary is perfect for those who like a stronger dose of tomato in their mix. 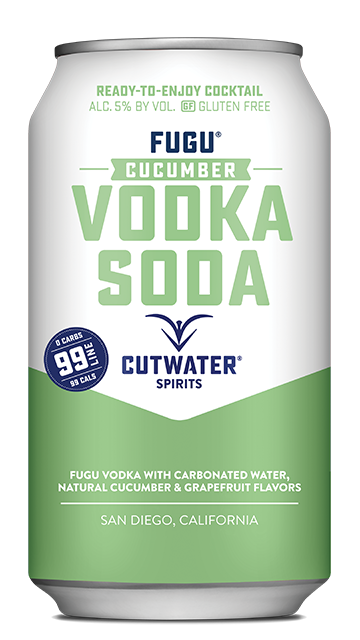 This veggie-forward cocktail is perfect with our signature Fugu Vodka, featuring ripe tomatoes and exotic spices, for a classic cocktail that is dangerously drinkable. Cool, fresh, and effervescent, our Cucumber Vodka Soda is a new take on the classic cocktail. We start with our exceptionally smooth award-winning Fugu Vodka. Then add just a hint of cucumber to our unique house-made soda. It’s a refreshing cocktail that will take you places.